GANDHI, IS THAT YOU? 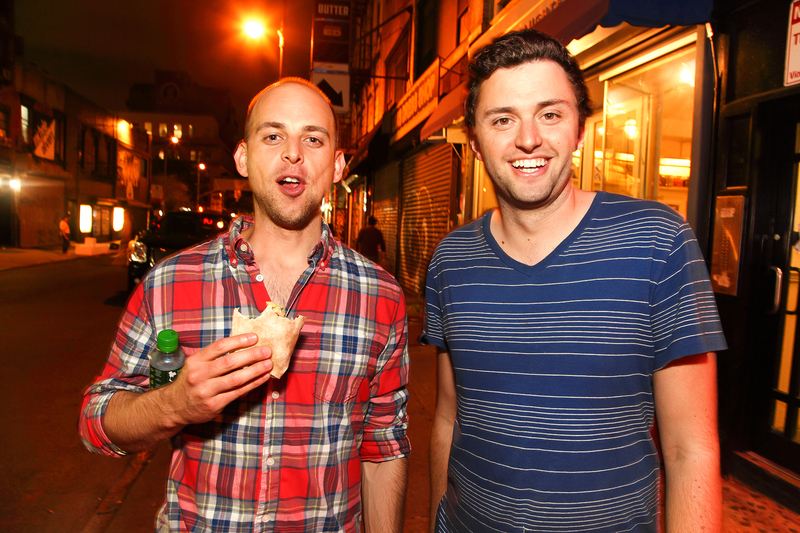 – Page 36 – One Of The Best Comedy Shows In NYC! 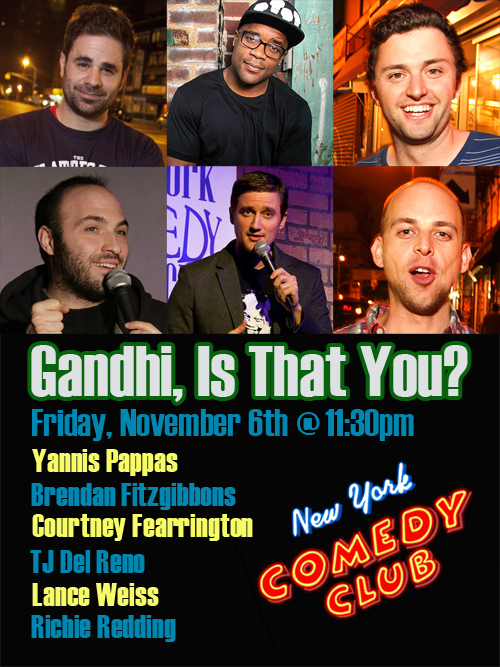 Gandhi Show at New York Comedy Club Friday! 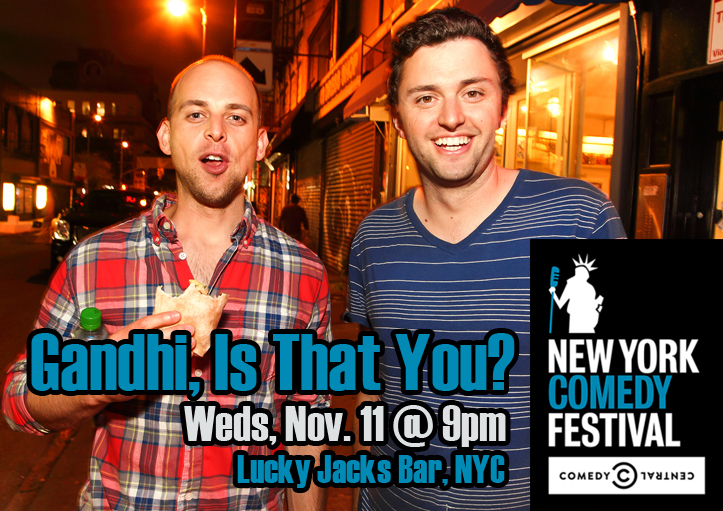 http://gandhiisthatyou.com/wp-content/uploads/2014/09/logo4.jpg 0 0 admin http://gandhiisthatyou.com/wp-content/uploads/2014/09/logo4.jpg admin2015-11-04 19:49:082015-11-04 19:49:08Gandhi Show at New York Comedy Club Friday!